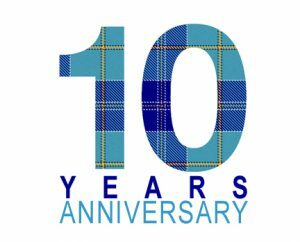 On October 13th 2018, Deaf History Scotland celebrated our 10th Anniversary! 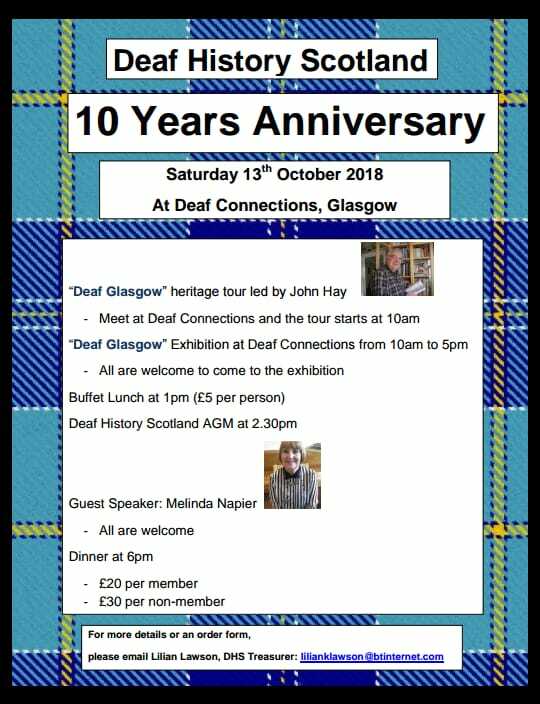 Our Celebrating Glasgow’s Deaf Heritage exhibition was introduced by Deaf Historian John Hay OBE, who will has also developed a tour based on the same. 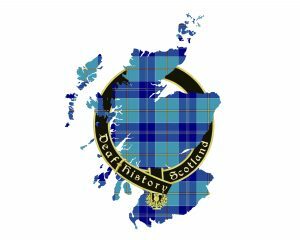 There was a wonderful celebratory meal in the evening, with speeches from Deaf History Scotland’s Convener, Margaret Aitken, and from John Hay OBE.